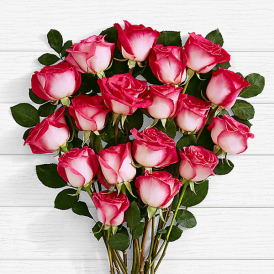 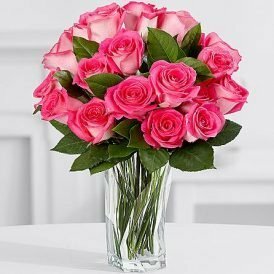 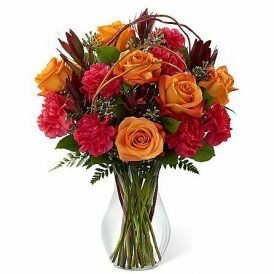 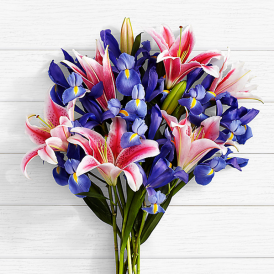 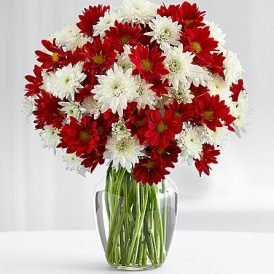 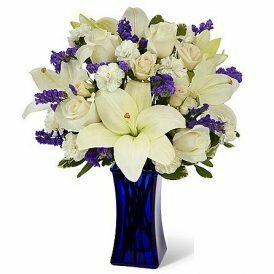 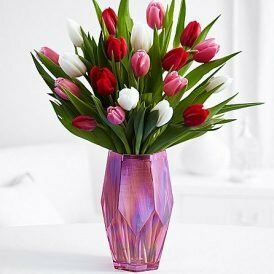 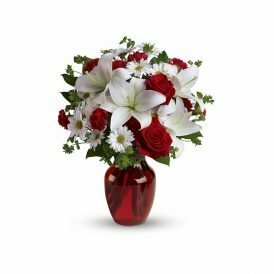 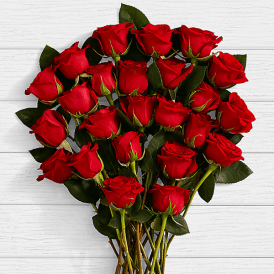 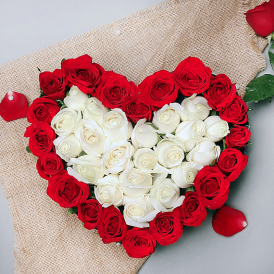 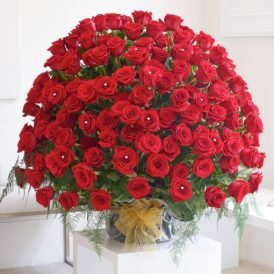 Happy Birthday Flowers and gifts are the best option you can give to your loved one on their birthday. 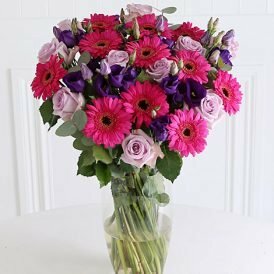 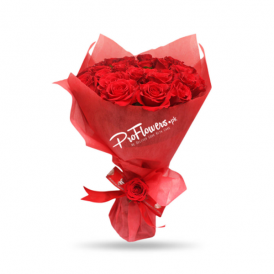 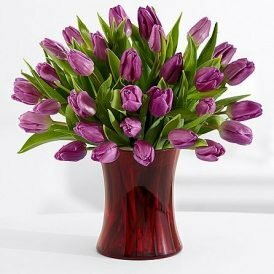 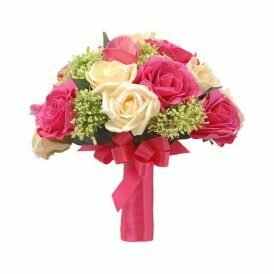 ProFlowers.pk have vast range of birthday flowers, birthday gifts, birthday cakes and birthday ballons. 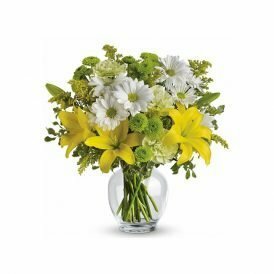 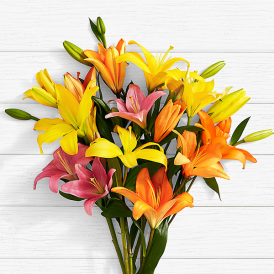 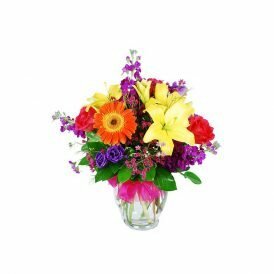 These are summer flowers and depends on availability* we will add alternate if not available.